The resistance of Helicobacter pylori to antibiotics is increasing worldwide, with primary and secondary resistance to clarithromycin, metronidazole, and levofloxacin reaching levels higher than 15%, according to a new meta-analysis published in Gastroenterology. Eradication of H. pylori infection has been proven to be instrumental in reducing the incidence of gastric cancer, but the efficacy of treatment has dramatically declined as a result of growing resistance to antimicrobial regimens. Because the data on global distribution of resistance and the resulting clinical effects are limited, a systematic review and meta-analysis was conducted to evaluate H. pylori resistance globally and to measure the association between resistance to antimicrobial agents and treatment failure. A total of 178 studies were included in the analysis. Of this group, 42 (24%) were randomized controlled trials and 136 (76%) were observational studies (118 prospective and 18 retrospective). The cohort included 53,583 patients and 66,142 samples (99.5% endoscopic gastric or duodenal biopsies). In addition, the majority (89%) of the studies included specified the minimum inhibitory concentration values used for defining resistance. Resistance rates varied by geographic location, but overall, both primary and secondary resistance rates to clarithromycin, metronidazole, and levofloxacin were 15% or greater in all World Health Organization designated regions. Of note, metronidazole resistance proved to be the most prevalent worldwide, with levels between 44% and 65%. 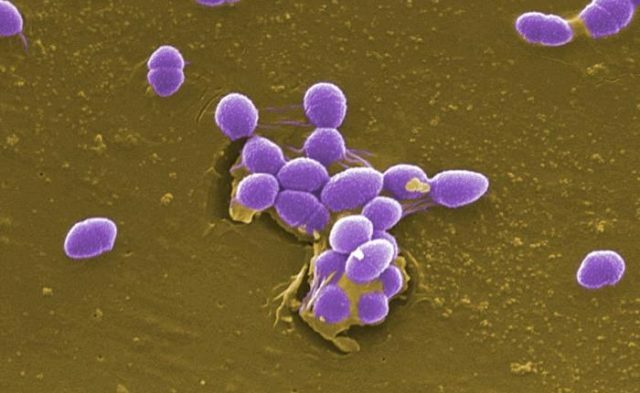 The only exception to this pan-increase in prevalence was resistance to primary clarithromycin in the Americas and South East Asia region, where it was 10%, and resistance to primary levofloxacin in the European region (11%).